The ruling on the contract for transit is expected to be released by December. 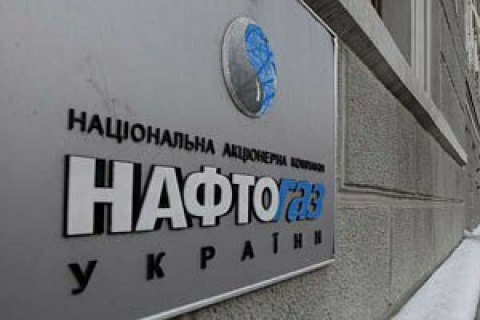 The national joint-stock company Naftogaz Ukrayiny intends to increase the size of its claims against the Russian Gazprom in the Arbitration Institute of the Stockholm Chamber of Commerce regarding an unfair gas transit contract by $ 5 bn. "Our current claims exceed $ 13 bn. We are going to increase them by another $ 5 bn, and we expect to receive fair compensation from Gazprom," the commercial director of Naftogaz, Yuriy Vitrenko, said on Channel 5 on Monday. Vitrenko said the arbitration is expected to announce the decision on the Gazprom transit contract before December. Russia has said it would resume the transit of gas through Ukraine provided Naftogaz drops the case against Gazprom.